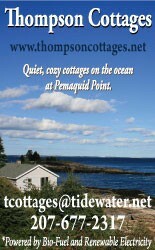 The Cod Cove Inn offers 28 water-view rooms, beautiful landscaped gardens and grounds, and a deluxe continental breakfast in season. Open year round. We're also pet-friendly with advance reservations. 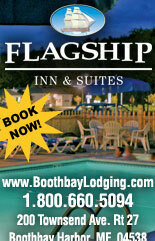 Located at the corner of US Route 1 and Route 27 (the Boothbay Road). 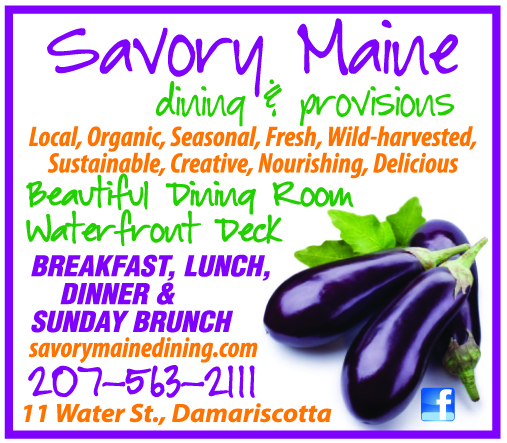 To find us by GPS, use ''19 Cross Road, Edgecomb, Maine'' as a go-to address.